We Treat all of our customers like family. Family owned and operated since 1979,our company is dedicated to making sure you receive the best quality of service and cleaning possible.We have been a successful business for over three decades by offering Guaranteed Service with only the best equipment and chemicals available, which are always environmentally friendly as well as being completely safe for children, seniors, and pets of any age !To save money for our customers our advertisements are minimal and rely on the majority of our business through word of mouth. We welcome everyone to join our family and feel that every experience you have with us should feel like you are part of our family. We offer Commercial and Residential Services. The services include:Carpet cleaning,Tile and grout Cleaning and sealing, Upholstery Cleaning, High Rise services,Water Removal and Restoration Services, Deodorizing, Flea and tick Services, Mold and mildew Services, autos, boat and RV cleanings. 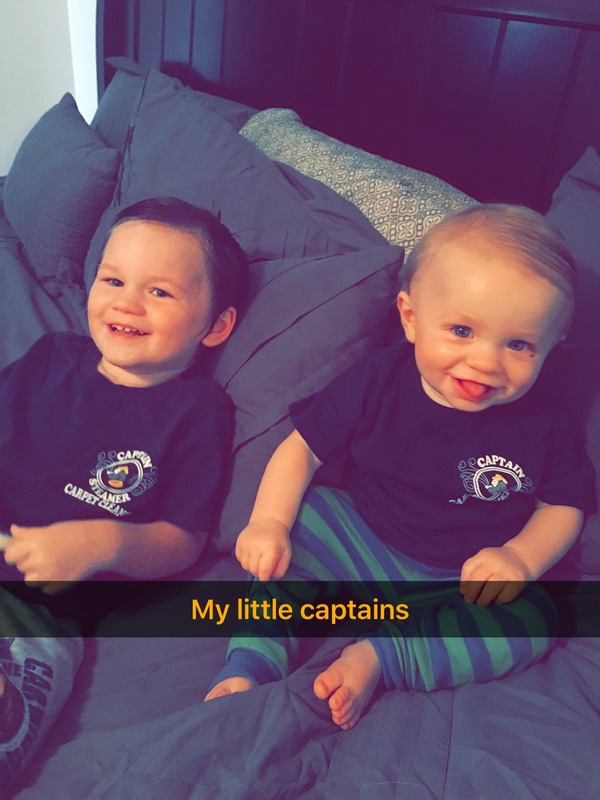 Give The Captain a call Today and see how you can become part of our family !